This post was sponsored by BODYARMOR. I was selected for this opportunity as a member of Mom It Forward Influencer Network. The content and opinions expressed here are all my own. "Being a mom is discovering strengths you didn't know you had and dealing with fears you never knew existed." I believe it is tough to raise a child and it is even tougher to take care of yourself while being an awesome mom. So here are a few fit mom essentials which we all need to have. Take a look! Be it going for a walk, doing yoga at home or hitting the gym - it is important to be able to bend and stretch without interference. Thus wearing the right activewear helps the workout process making it easier. It doesn't matter if you are thin or curvy, there are many options available in the market today where you can find supportive, comfortable as well as fashionable apparel. Choose your clothing wisely! Do you know that most of the accidents which happen during the workout are attributed to not wearing the right shoes? Yes, it is true! There are different shoes for different varieties of workouts such as running, cross fit, playing tennis, basketball etc. You need shoes which support your feet and guard you well during your workout. So make sure you visit a good sports store before you start your workout and stay injury free. After a tiring workout, your body loses all the essential minerals and electrolytes. In order to replace and replenish those lost nutrients, it is important to hydrate well. So grab a hydrating drink and have it or take it on the go. BODYARMOR SuperDrink is a great way to do that! 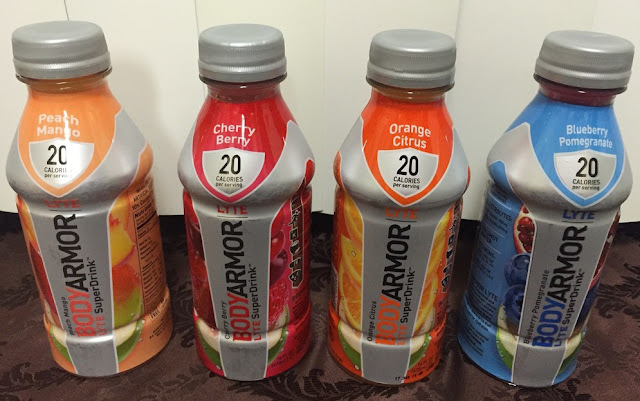 BODYARMOR is packed with electrolytes, coconut water, and vitamins and is low in sodium and high in potassium. This premium sports drink contains natural flavors and sweeteners with no colors from artificial sources. 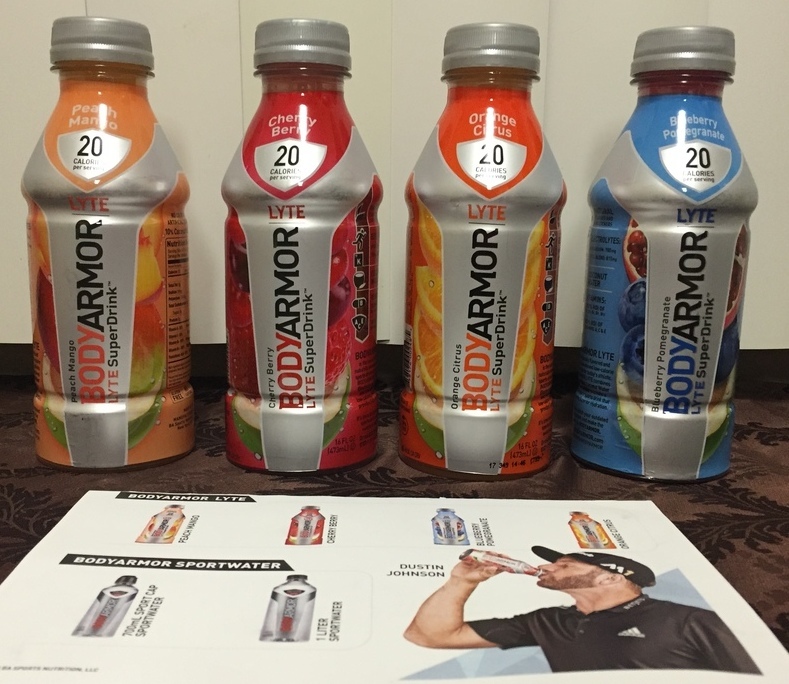 Designed for athletes, BODYARMOR launched two new products: BODYARMOR LYTE and BODYARMOR Water. BODYARMOR LYTE is available in 4 great-tasting flavors – Peach Mango, Cherry Berry, Blueberry Pom, and Orange Citrus. 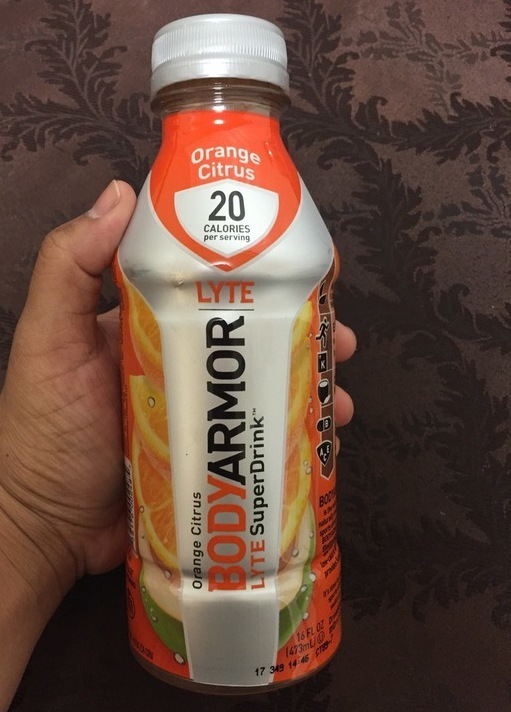 BODYARMOR LYTE provides superior hydration and has only 20 calories per serving containing coconut water, electrolytes, and vitamins. With the different kinds of technologies emerging in the last few years, the most popular tool people started using to stay fit is fitness app. All you need is a smartphone and you can get started on your fitness tracking journey. Fitness apps are a great way to set and track progress towards your goal. It helps us to track activity levels, gradually increase time and reps. It boosts our motivation by letting us know the performance as well as saves our time. So make sure you have a fitness app downloaded in your smartphone. Most of us already own a blender/mixer/juice extractor in our kitchen. If not, it is time to invest in a juice extractor so that you can have fresh fruit juice in the comfort of your own kitchen. So check out the different brand features and spend on the one which best suits your requirement. Once you do, it is going to stay for quite a few years providing you an abundance of nutritional goodness including vitamins, potassium, and magnesium. It is worth the spending, so go ahead and get one set up in your kitchen. 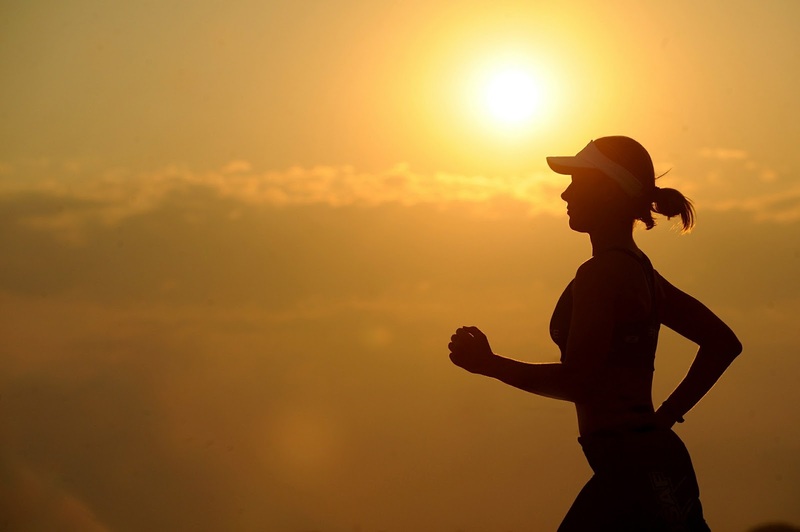 Make sure you have the above-mentioned essentials sorted in order to stay fit. If you wish to purchase BODYARMOR LYTE, check out these retailers for major markets. You can sign up to save $0.50 on any bottle of BODYARMOR LYTE by using this provided coupon. Stay cool and stay fit!